Shop our SS19 phone case designs. 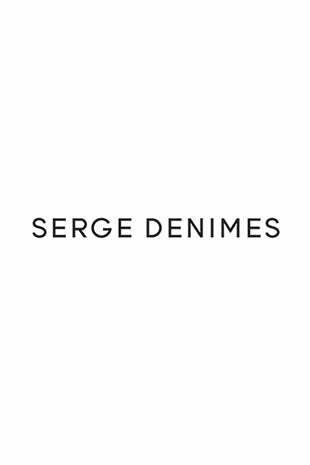 We have taken our best-selling designs & colours and used them so you can rock Serge every day of the week. These Phone Cases stop you from scratching your phone, and reduce the risk of them breaking when you drop them.